Mother is the best person in our lives. She is our caretaker, a best friend, a teacher and so much more. As we grow up, isn’t it our duty to give it back to her and say how much we love her? Go, celebrate her birthday and tell her how blessed you are to have her in your life. We are here to offer many options to you. 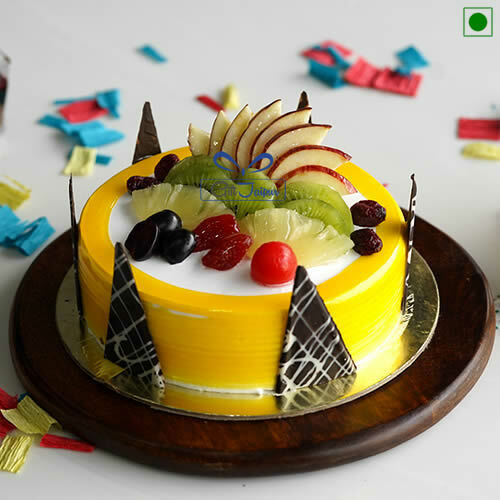 There are a number of cakes designed especially for this occasion. 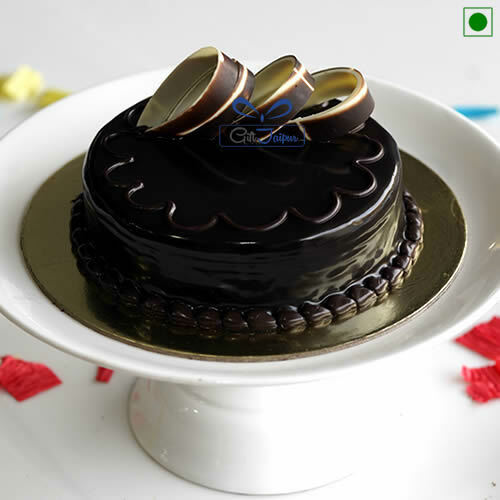 You can add a photo of your mom, maybe you could choose one of her finest photos that she has always loved and we will imprint it on the cake for you. 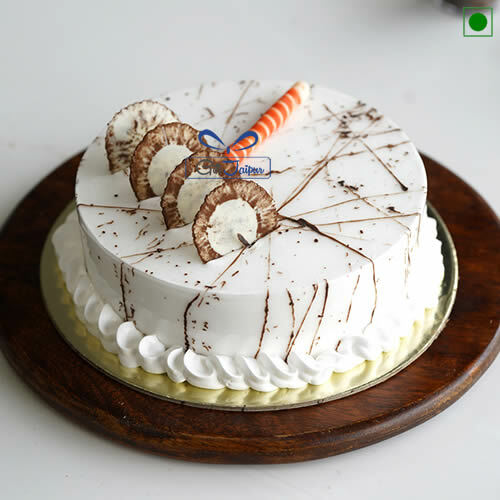 You can also decide a particular shape for the cake. 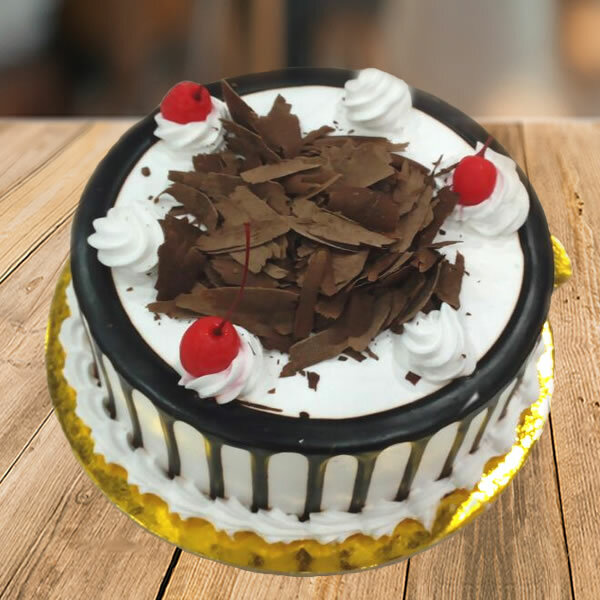 If you are looking for simpler designs, try out our pleasing floral decorations that your mom would just love. 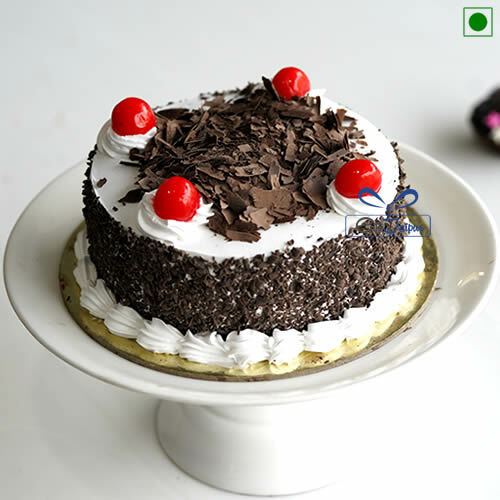 So, gift your mom a cake this birthday with online cake delivery in Banswara.